Beyblade North 2017 brings a full weekend’s worth of giveaways and high-speed battles, with new activities every single day at Anime North from May 26 – 28! Compete in up to 4 tournaments or play free battles just for fun. Even if you’re new to the game, our expert bladers will give you hands-on training and equipment to battle with. 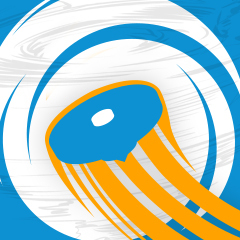 To play in our events, you will need to purchase a single day or weekend pass for Anime North, which also grants you access to the rest of the convention. Purchase tickets here before they sell out! Weekend passes in particular routinely sell out before the convention. 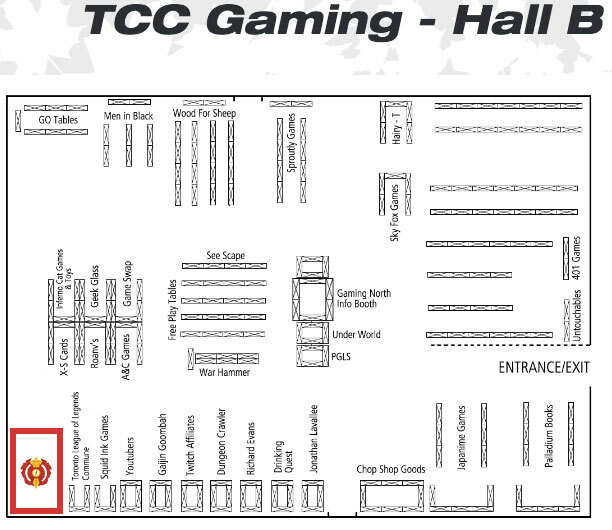 Our booth will be open for the majority of convention hours across all three days. We'll be running at least one tournament on each day, with the remainder of time dedicated to free play, side events, and training for new and intermediate Bladers. 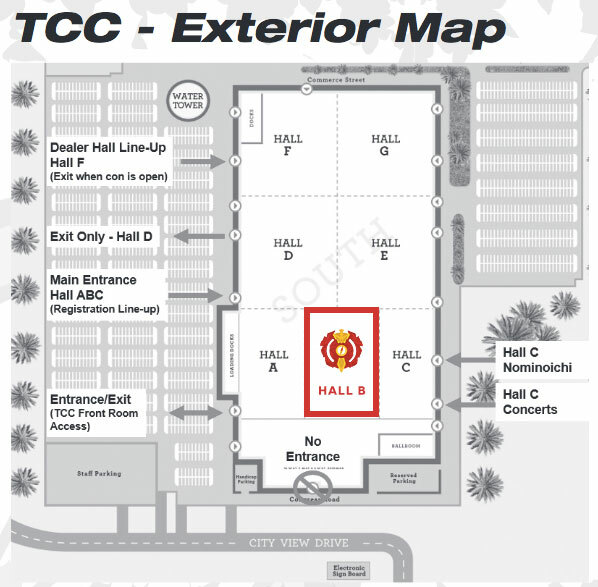 You can also download the complete Anime North 2017 schedule here. Note: some of the times posted in the official schedule are actually slightly incorrect. Please follow the event times posted in this thread. The fun doesn’t stop with just our tournaments all weekend! Stay tuned for details in the coming months regarding the giveaways and a special Instagram contest we will be running throughout the weekend at BEYBLADE NORTH 2017! Thanks so much to Hasbro for these prizes they've donated for Beyblade North 2017! Come compete with us for your chance to win prizes not only by placing in tournaments, but by entering contests and random giveaways all weekend (throughout Friday, Saturday, and Sunday at all of our events during Anime North), too! Can't attend Beyblade North? No sweat! 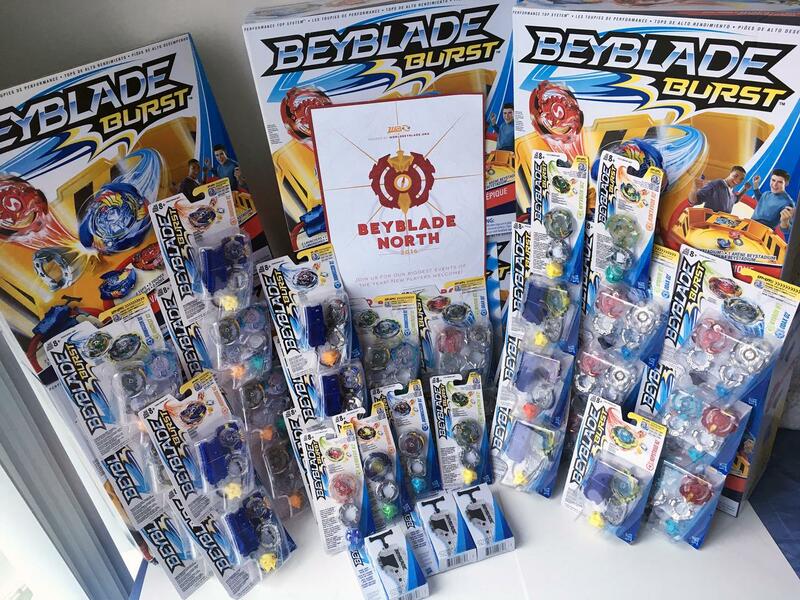 We'll be distributing prizes to visiting tournament organizers who can attend, so the Beyblades can be won at tournaments back home. No Bey? No prob! : Don't have any Beyblades? No problem! We would be happy to lend a Beyblade and launcher to you to use at each of your matches! Weird that there are so few replies when it is less than two months away. (Apr. 07, 2017 1:32 AM)Kai-V Wrote: Weird that there are so few replies when it is less than two months away. It helps that people don't have to reply to register anymore haha, but yes it's quite strange! I anticipate a great turn out considering Burst has launched internationally now, though. If we can pull in 20 or more for our A&C Games events lately, we can certainly do even better at AN like we have for the past near decade. And I just got confirmation on what our prizing budget will be this year, so I'm starting to put together a list of prizes for each event, our BeyRaffle, and Instagram Contest at AN this year. If anyone has a wish list of items they think would be cool to have as prizes, let me know ASAP! Can't guarantee anything, but I'll try. (Apr. 07, 2017 6:02 AM)Kei Wrote: And I just got confirmation on what our prizing budget will be this year, so I'm starting to put together a list of prizes for each event, our BeyRaffle, and Instagram Contest at AN this year. If anyone has a wish list of items they think would be cool to have as prizes, let me know ASAP! Can't guarantee anything, but I'll try. idk what the instagram contest would be but would it be open to those not attending? (Apr. 08, 2017 2:14 AM)Jimmyjazz39 Wrote: idk what the instagram contest would be but would it be open to those not attending? Are there any beyblade bursts that are banned from tournaments? Are beyblade such as Zillion Zeus ban from tournament play? (Apr. 09, 2017 3:26 PM)Spin Thief Wrote: Are there any beyblade bursts that are banned from tournaments? Are beyblade such as Zillion Zeus ban from tournament play? No Beys are banned in the tournament, since I think the ban on Odin was lifted. I just saw that this tournament was ranked does that mean I have to get something special? (Apr. 10, 2017 3:37 PM)Common Pickle Wrote: I just saw that this tournament was ranked does that mean I have to get something special? Not at all, it just means that you will receive BeyPoints and a rank once this tournament is processed. So you gain rather than having anything to purchase hah. Well, besides having to be able to enter the convention by buying a weekend or Saturday pass, of course, but that is sort of implied already. Dwater I will be! I won't know what my final list of items for sale will be for a few weeks, but you can always view an up to date list here. I do have the B-70 Sword Launcher Blue right now, but I may or may not have that by the time AN comes around. I may have some starters and probably the new Left Light Launcher, though. If I don't end up having any, you can definitely borrow a launcher from someone for the tournaments at AN! When will everyone be arriving? I plan to get there either Wednesday night or Thursday morning. (Apr. 19, 2017 3:09 AM)Dark_Mousy Wrote: When will everyone be arriving? I plan to get there either Wednesday night or Thursday morning. As always, I'll be there early in the afternoon on Friday! Im really new what does ranking mean?? (Apr. 20, 2017 12:11 AM)Dwater Wrote: Im really new what does ranking mean?? All players start with 1000 BP and gain or lose points depending on whether they win or lose matches at tournaments. As of right now I'm flying in t 11am on Thursday! Does anyone need any particular Beyblades or anything from the USA? (Apr. 20, 2017 3:30 AM)Dark_Mousy Wrote: As of right now I'm flying in t 11am on Thursday! If you can find Xcalius (or if any other new Layers from Hasbro come out between now and then) down there, I will gladly buy it from you!